We were tired, hungry, and stressed upon exiting Tan Son Nhat Airport's terminal. The sky was slowly turning to an indigo-blue hue as if promising us that we'll be having a great day. We were in a hurry because our bus was scheduled to leave Saigon for Mui Ne at around eight in the morning, which is another 5-hr land trip from Vietnam's capital city. The sky became brighter, and more and more passengers started to fill the once empty corridors of the terminal's arrival hall. Out of nowhere, a scrawny, middle-aged man approached us. "Would you like to take a ride somewhere? ", he asked in broken English. "How much to Ben Tahn Market? ", my companion asked. "500,000 dongs! ", said the driver. "Okay, we'll take it! ", my other companion said. We settled for that amount because according to our research, VND 500,000 is the average taxi fare from airport to downtown Saigon. Things got worse minutes later. I felt something's really weird and fishy, judging the driver's body language. 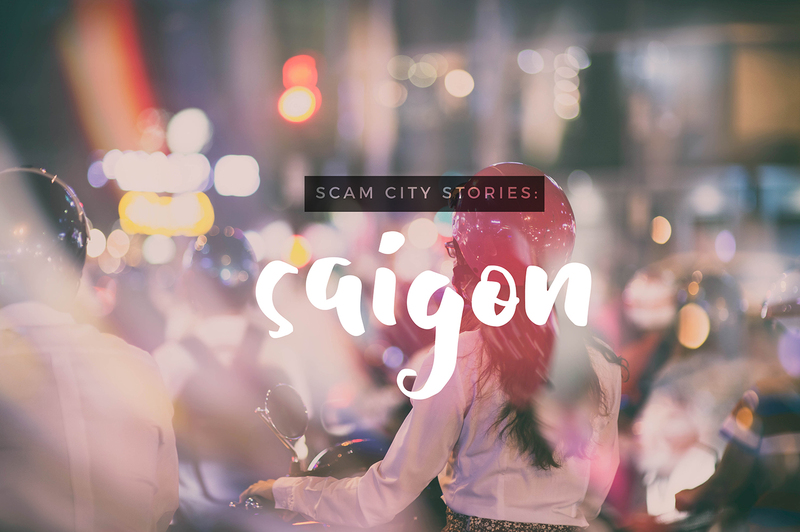 He occasionally breaks the silence by pointing out some of Saigon's tourist attractions along the highway and attempted to make some small talks, but you know ~English~. Suddenly, he told us that the fare will be adjusted to 750,000 because we were going to pay some toll fees. Moments later, the fare price skyrocketed to 1,000,000 VND! It came to a point that we were conversing in Tagalog because we felt betrayed. The atmosphere inside the sedan reeked animosity and corruption. Upon reaching our destination, the driver was very adamant, and we got intimidated. Debating was already futile, and we had no choice but to pay him VND 1,000,000. He sped off, and we were left dumbfounded by the experience. 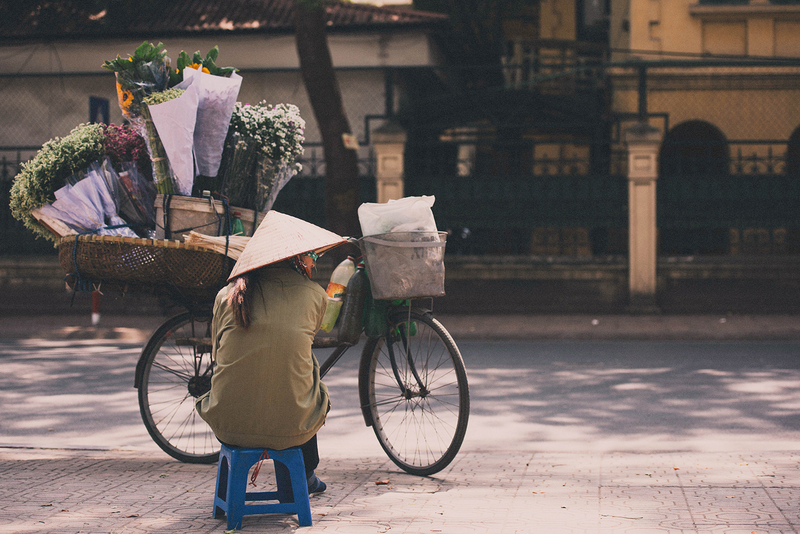 Scenes of everyday life: Saigon. As the cliche goes, there is always a first time for everything. On our first day in Vietnam, we got scammed by a con artist. It did not just happen instantaneously. We were tired from our delayed flight from Manila, and we were trying to catch up on the 8 AM bus to Mui Ne. I know it was our fault, to begin with. If only we assessed the situation and researched more about the con artists in Saigon, we could have been averted this situation. But no, with an empty stomach and sleep deprivation, you can't think clearly. Traveling is not glamorous as what you've previously thought. It entails a lot of planning, sacrifice, compromise, and research. We would always encounter roadblocks along the way, regardless of its nature. 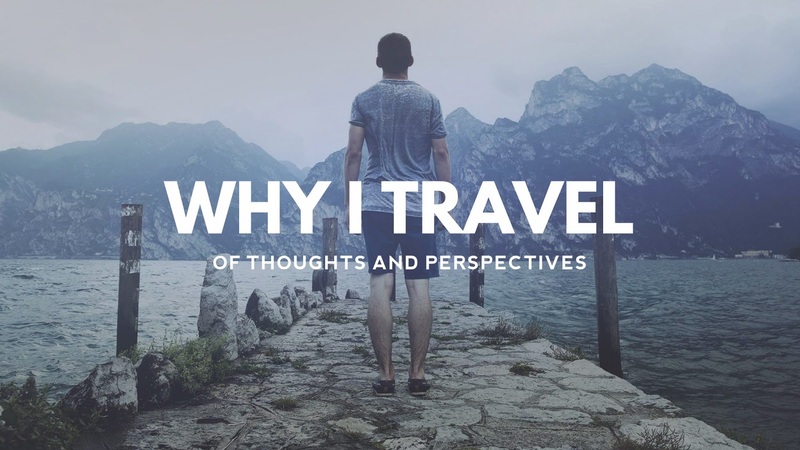 At the end of the day, traveling teaches us to become more vigilant. If you ask me, my first Indochina adventure was a blast, despite this. Would I still go back to Vietnam? Of course, it's a beautiful country. Everything's cheap, the surrounding landscapes are stunning, and the best part of Vietnam? Their food. Hayop kaayo ang mangingilad diri ba. Pero oh well, extra careful nalang jud ta ani sa sunod! I love HCM really pero buti na lang at di nangyari sa amin yan. Thanks for the tip! Babalik kami ulit doon. Hi Don! This scam incident happened three years ago. Di pa uso ang Uber dito. Wow, never thought na may Uber na pala sa Saigon. That should be handy.